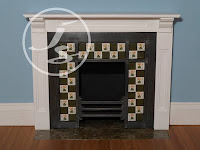 JS Miniatures Blog: Coming Soon: Victorian Fireplace & DH&MS Magazine Reader Offer! Coming Soon: Victorian Fireplace & DH&MS Magazine Reader Offer! After a lot of hard work and sleepless nights I am delighted to announce that I have a new product coming very soon. 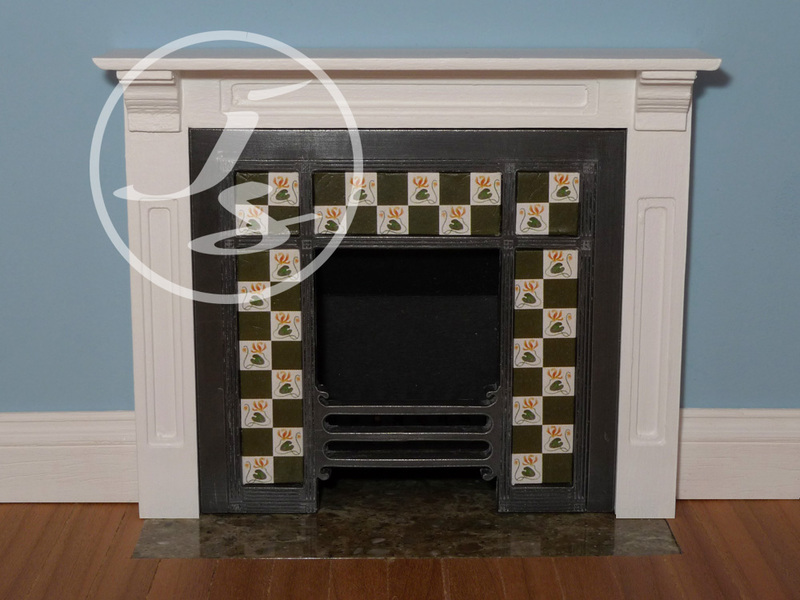 My brand new design is a Victorian fireplace with a late Victorian cast iron flat grate with tiles, based on the original, circa 1880. It will be available first as part of a three fireplace reader offer which will be in next months Dolls House & Miniature Scene Magazine (September Issue) which is out on the 28th July. You will be able to purchase any of my existing fireplace kits along with the new Victorian kit but there are a few additions to the Georgian Fireplace kit which are not yet available on my website so be sure to check out the DH&MS reader offer!